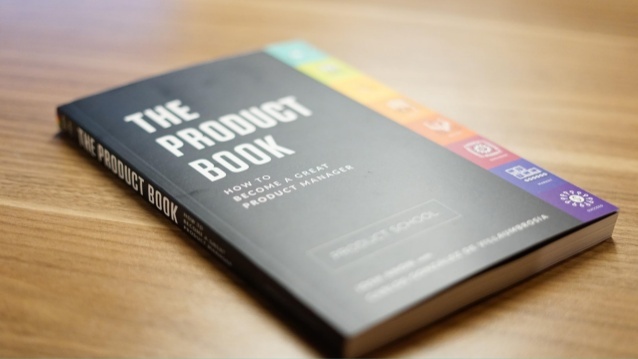 Founded in 2014, Product School provides product management training to professionals across the U.S., Canada and UK. With 14 campuses worldwide, the school offers specialized Product Management, Coding, and Data Analytics classes, taught by real-world product managers who work at top technology companies such as Google, Facebook, Snapchat, Airbnb, LinkedIn, and Netflix. I highly recommend the 8-week Product Management program for anyone looking to pursue a career in Product Management. 1. Intellectually Curiosity: I have an insatiable thirst for knowledge and always looking for ways to develop more innovative customer-centric products and solutions. 2. Networking: I recently started a non-profit organization for women in product management with the aim of creating a community of digital leaders in Toronto. Attending this program allowed me to learn from industry veterans, who shared best practices and nuggets of wisdom selflessly and willingly. Best of all, the supportive network of successful PM professional that graduated from Product School means that I have an alumni that I could constantly brainstorm ideas, seek information and advice from. If you are an aspiring PM or just looking for opportunities to fine-tune your PM skill set, I would highly recommend you to take this course. It will be worth every single penny invested because you will learn from THE BEST in the industry.